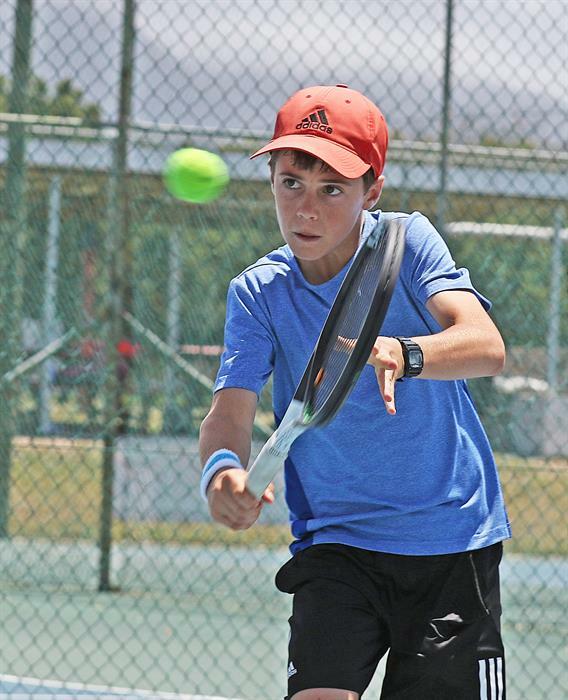 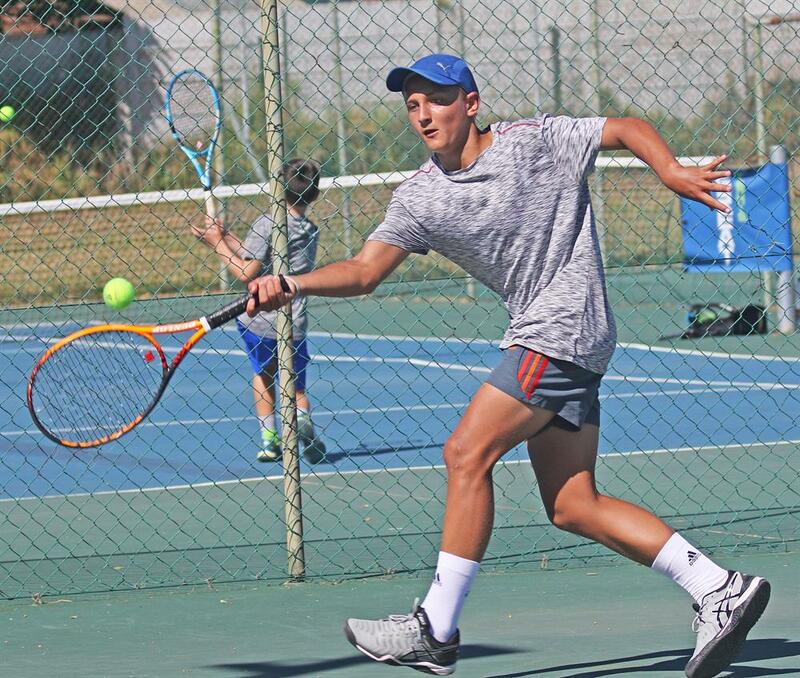 Some outstanding tennis talent was on display at the first Eden Mini 1 tournament that was hosted in George last weekend, with the finals being played at the Great Tennis Academy on Sunday. 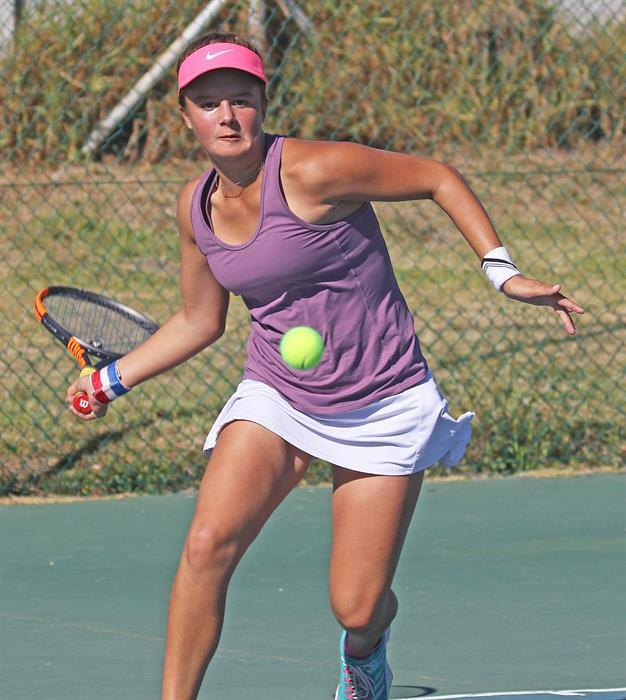 Carla Dannhauser (pictured) lost to Liebe Oosthuizen in a titanic battle. 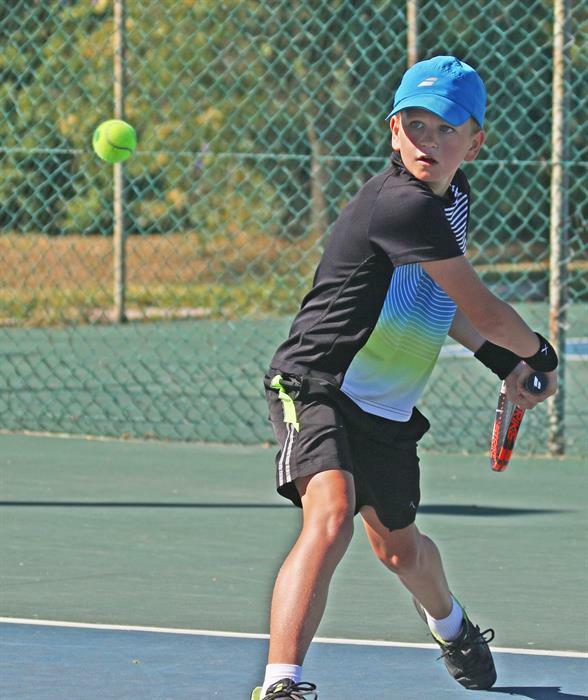 Newcomer Charl Vos follows his backhand closely. 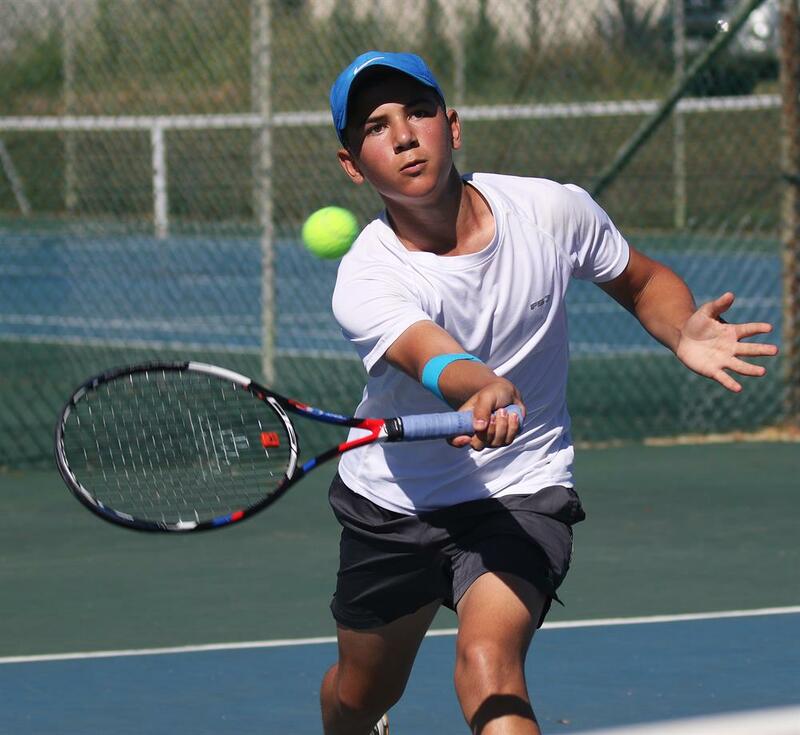 Arno Colyn (pictured) lost to Michael Mostert in the u.16 boy's final. 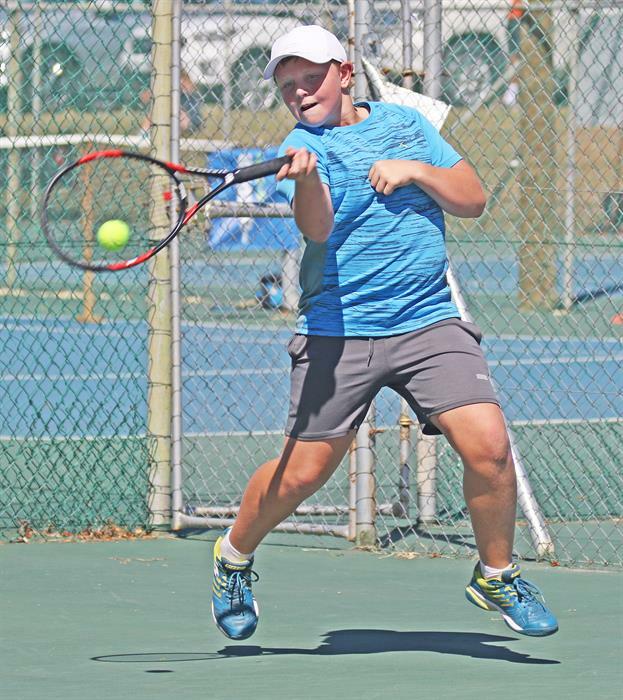 David Beukes smashes his forearm shot down the line. 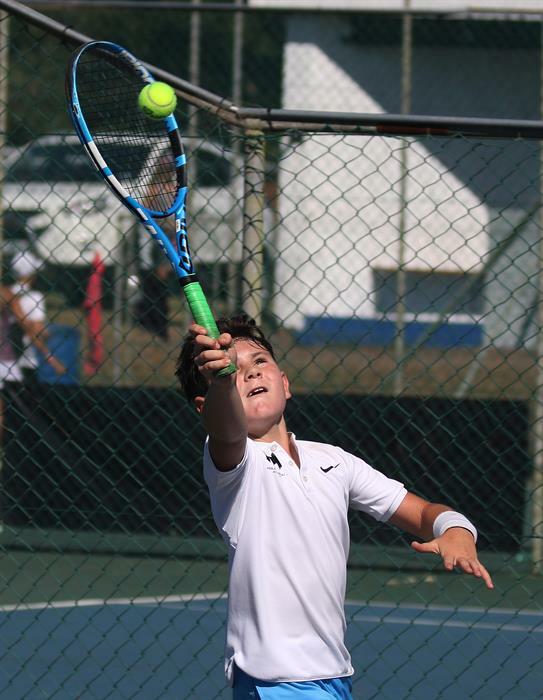 Jason Fogle (pictured) beat Tatun Stevens 7-6, 6-3 in a tight battle. 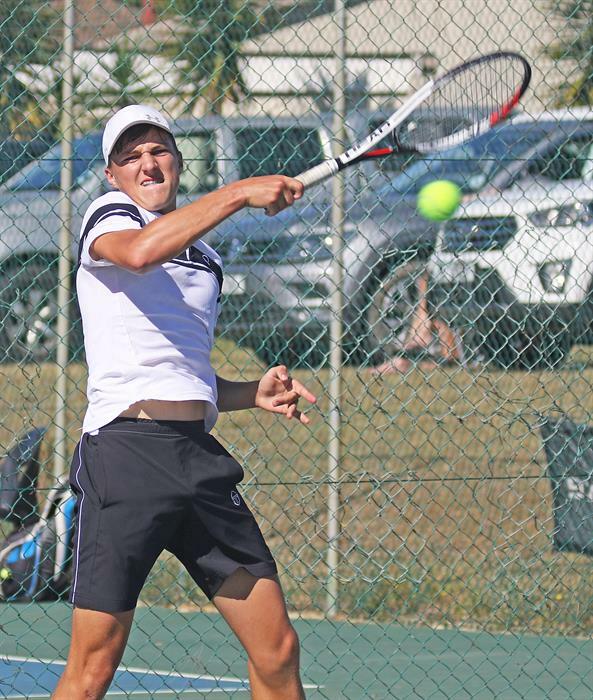 Janu Botma (pictured) lost to Cooper Western in an entertaining match. 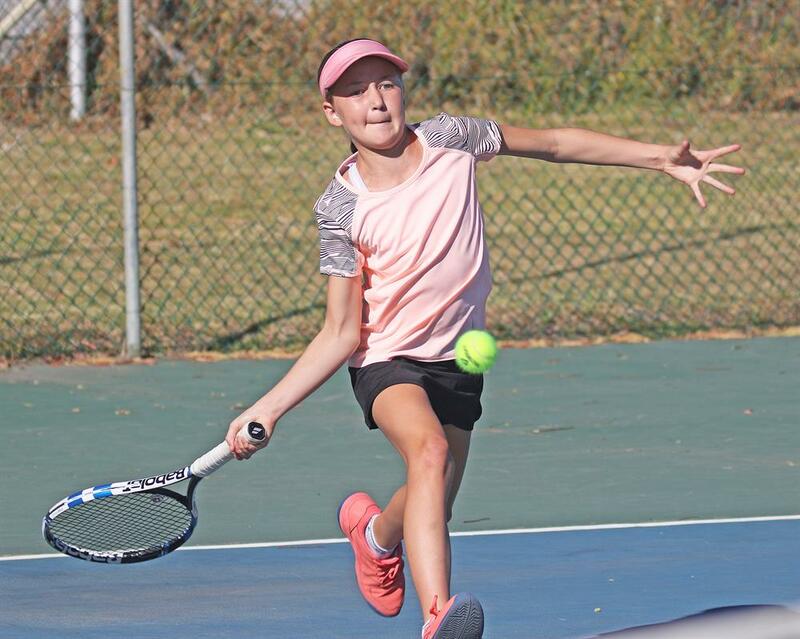 Tatun Stevens hits a powerful forehand. 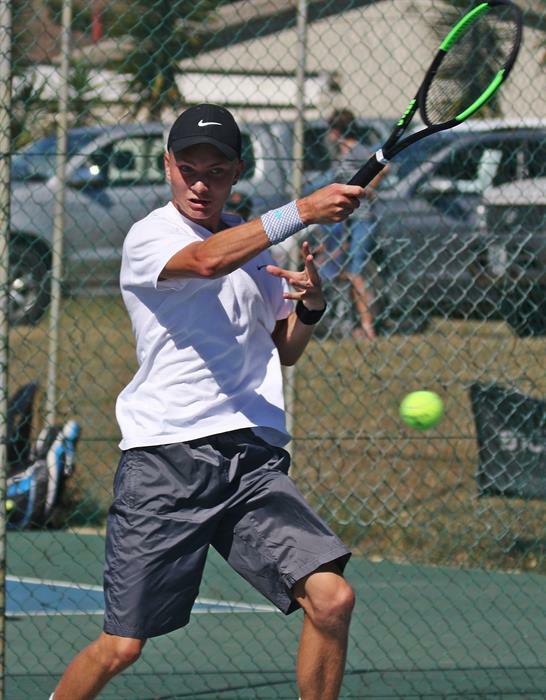 Michael Mostert won the boy's u.16 singles title. 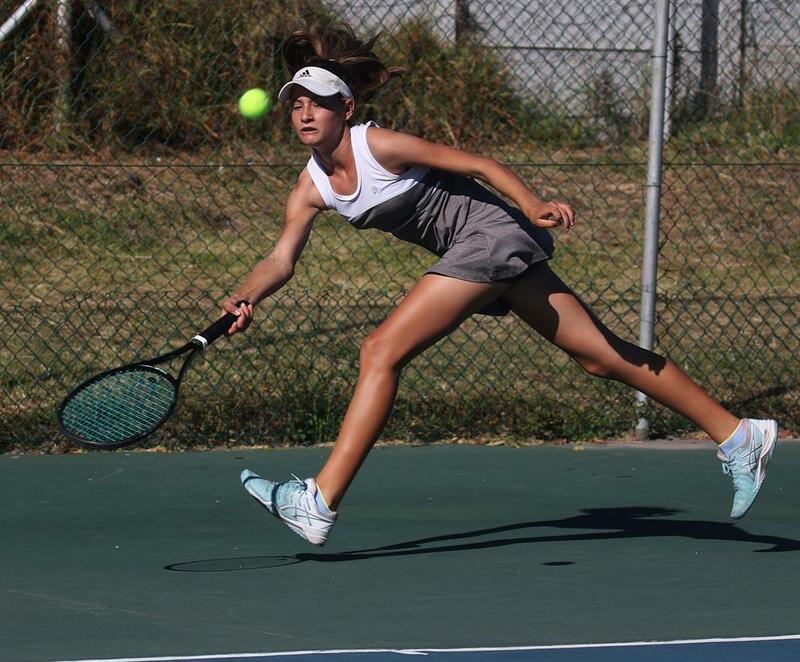 Cooper Western plays a volley at the net. 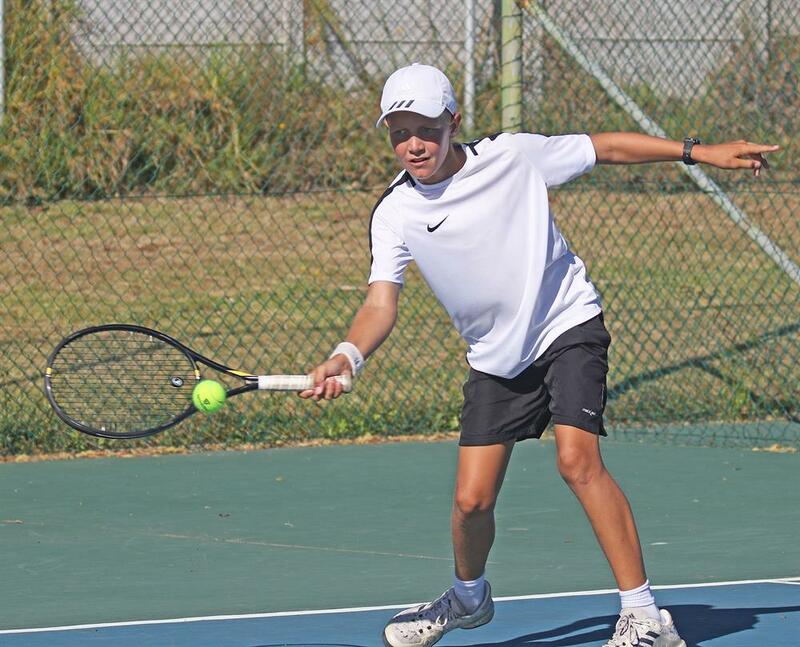 Xander Pienaar clinched the boy's singles u.14 title.